It was with great pleasure and excitement that the Limelight Theatre Company announced at their recent prizegiving that they had secured a new Patron! 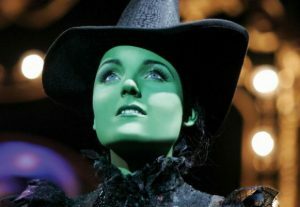 Kerry is probably best known for becoming the first British Elphaba in the West End smash, Wicked, for which Kerry won the 2008 Whatsonstage.com Award for ‘Best Takeover in a Role’. She then immediately transferred to Broadway and played Elphaba at the Gershwin Theater for 6 months, where she won the Broadway.com Audience Award for Favourite Female Breakthrough Performance, before returning to London for 6 months in 2009. Her many other leading role credits include Nancy in Oliver! 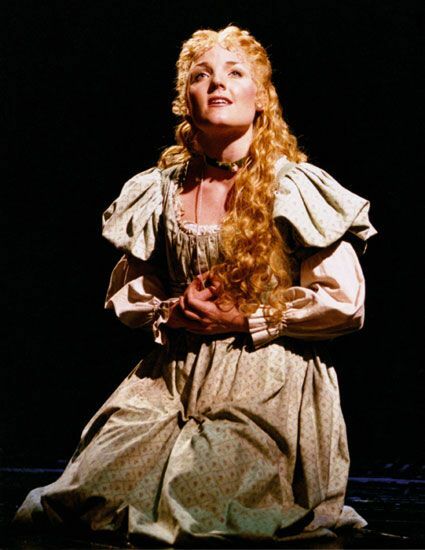 at Drury Lane, Eliza Doolittle My Fair Lady, Ellen in Miss Saigon and Fantine in Les Miserables. Kerry’s first major CD release was the amazing Wicked in Rock, a collaboration with longtime friend and Queen guitarist, Brian May. This led to her being signed to Universal as a solo recording artist and her debut album Anthems was released in 2010 on Decca Records. 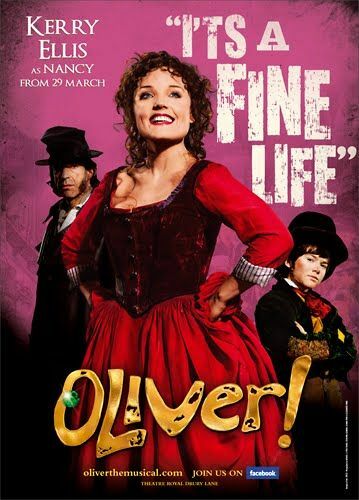 The success of the album, which reached No.15 in the UK album chart, and No.10 in the UK pop club charts (for Defying Gravity), led to a major tour Anthems: The Concert throughout 2011, which kicked off at the Royal Albert Hall. She has performed internationally promoting the album, including performances at the Royal Variety Performance, at the Laurence Olivier Awards, duetting with Barry Manilow on BBC Television and Radio, at G.A.Y., on Loose Women, Alan Titchmarsh Show, BBC Breakfast, at the Henley Festival alongside John Barrowman, the Queen’s Jubilee Concert at Buckingham Palace, continuing to a run of An Audience With Kerry Ellis at the Shaw Theatre. 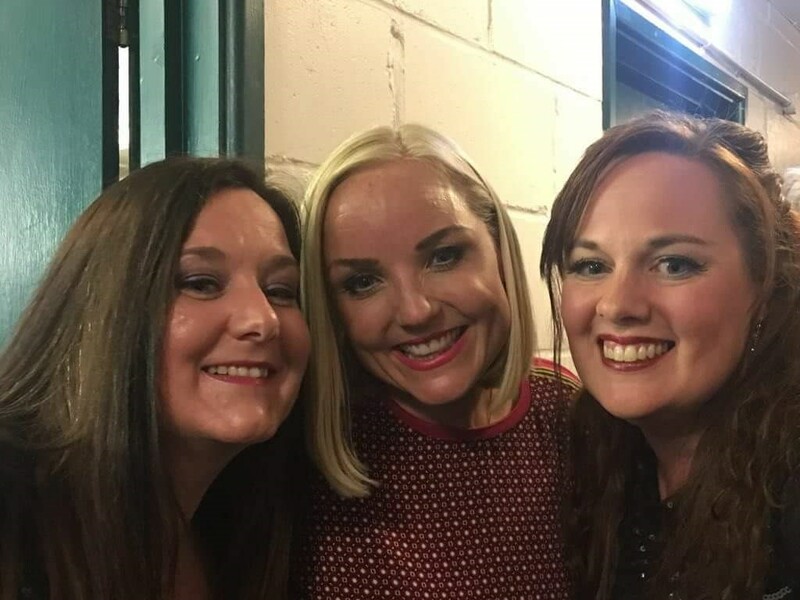 More recently Kerry toured the UK with her 20th-anniversary tour, which included an evening at the Norwich Playhouse, where our very own Sarah Browne was able to join Kerry on stage! For more information about Kerry please see her website here. 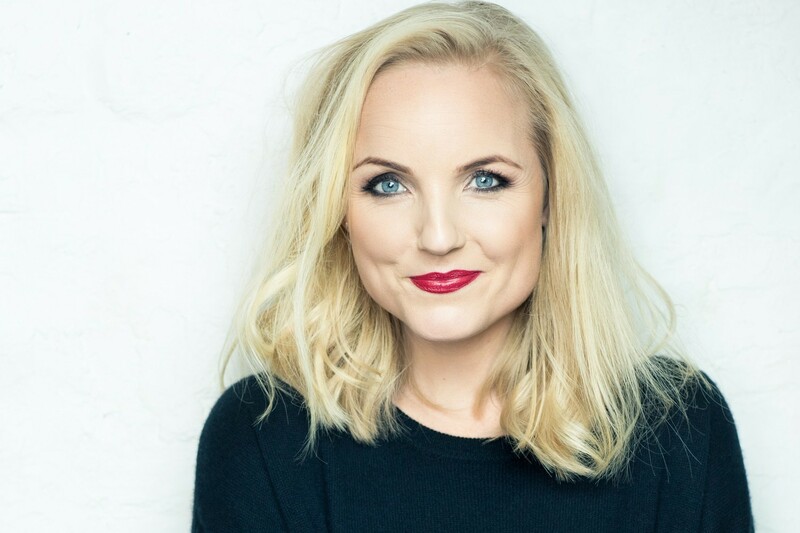 We look forward to working with Kerry and to welcoming her to Limelight in the future!